Of note this morning? 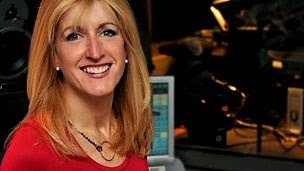 No more Call Kaye on Radio Scotland, not being an avid listener of the station, I might have missed the announcement but we now have 'Morning Call' with Louise White and going by this morning's 10 minute sliver I managed to tolerate while travelling to work, Pacific Quay have swapped Kaye Adam's fairly shameless unionism for Louise White's stupidity. In what passes for the BBC in Scotland hitting the ground running, Murdo Fraser (a Conservative MSP) was on spouting the usual nonsense - that David Cameron isn't the one to debate with Alex Salmond and that Alistair Darling is. He went on to claim this was logical because Darling was Salmond's opposite in the No campaign, if government Leaders are debating with Campaign Chair-people, such logic dictates that Cameron shouldn't be debating with Salmond after all; but with Dennis Canavan. For the record, Dennis Canavan would hammer David Cameron in a TV debate - heck - Barry Chuckle could do that - both have fact on their side. Meanwhile, Louise White parroted as fact that Darling was Salmond's counterpart (which for the reasons above is rubbish) while telling Alex Bell (speaking on the phone for the Yes side) to be brief after Fraser was given free reign in the studio. Of course there is a degree of political posturing going on from both sides: Cameron for all his bluster on the topic feels that by engaging in a TV debate, he'd be giving tacit acceptance to Scottish independence as a going concern and to Alex Salmond as an equal. From the other side, Salmond and Yes Scotland know that for many, that would certainly be the case and no bad thing. Also, Cameron and the Union would be beaten thoroughly by the Yes side's argument, it wouldn't matter whether it was Salmond behind the other Lectern or Wee Jimmy Crankie. So no change from BBC Radio Scotland in the morning for 2014, except perhaps for even more frustrated headbanging by those who are aware of the reality of the independence debate. I thought the BBC - being a public service broadcaster paid for by public money - would make an effort. While I can't speak for anyone else, I'm going to be distracted for at least the next two to three months trying to remember when I'm dating letters and documents that it is no longer 2013. 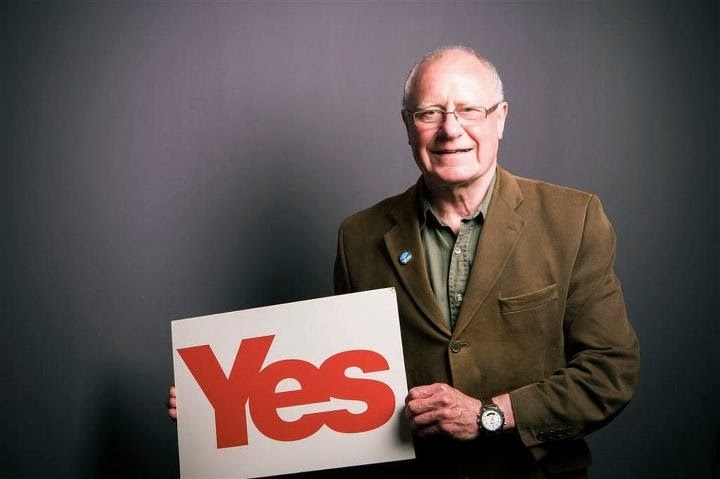 To summarise: The same logic that Murdo Fraser (etc) uses to support the notion that Salmond should be debating with Darling and not Cameron, also supports Cameron debating with Dennis Canavan? The advisory board of Yes Scotland consists of Yes supporters from the Scottish Greens, SSP and SNP (key people in the wee box up on the right.) In that link, you'll see Salmond's name is absent. Meanwhile Better Together's advisory board (key people) consists of MSP's & an MP from Labour plus a couple of business people - also absent is David Cameron's name. 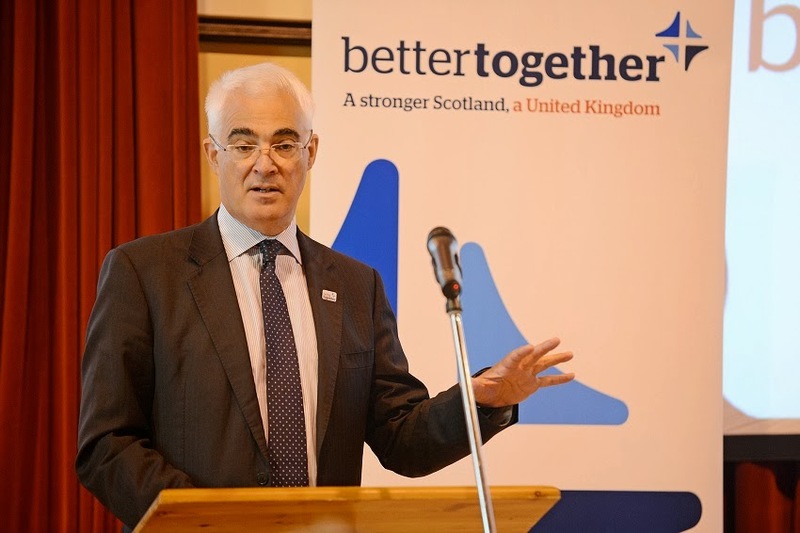 Some might say: "Ah but Salmond is directing the Yes Scotland campaign from behind the scenes" - those people must at the same time be saying that Alistair Darling and Better Together are not being steered by English Tories, ergo David Cameron. Finally, something even an eight year old child understands, if you want sweets you debate with the parent who holds the purse strings: Alistair Darling can't promise anything, Better Together are not in power any where, where-as - whether you like it or not - Alex Salmond and the SNP are. * My one and only reference to what some refer to as the 'festive' (*shudder*) period. That White woman looks like the Bird woman only 40 years ago. I can't understand this argument from Cameron that it isn't his place to debate with Salmond. If his argument is that he’s an Englishman and it’s not his place, then why did he use his New Year’s message to plead with English, Irish and Welsh, as well as Scots, not to break up the UK. What the F had it got to do with anyone else (using his logic). Is it about status? Well if it is surely a back bench opposition MP hasn’t the same status us the FM of Scotland any more than the FM of Scotland has the same status as the hallowed PM of the Empire. But, when the deed is done, then loses, the person who dictates what will happen is David Cameron as PM of the UK. Win and the two people who will say what will happen are Mr Cameron and Mr Salmond. They will be PM and FM respectively of the two countries (and will have become equals). Mr Darling is a back bench opposition MP, with no power and no authority. He was once a senior cabinet minister, but he no longer is. He is, in terms of deciding the future, nobody. He can debate all he likes with Salmond, but as you point out, anything he promises can be rubbished by the UK government. We can't trust anything he promises (not that we could with Cameron but at least Cameron would have to worm his way out of something he had promised. Anything Darling promised could be dismissed as the posturing of a back bench opposition MP out to discredit the Tory government). Not only that, but he has nothing much to offer except this now famous clout that he seems to imagine the UK has everywhere. Other than that he can promise reductions in benefits (and that's for working people on low wages... endemic in Scotland...as well as his also now famed "skivers"). More austerity. 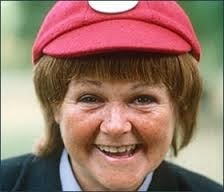 I heard this morning that next year £25 billion pounds has to be saved. £12.5b from welfare and £12.5b from other budgets. The Barnett formula, which he has "no plans" to alter (at least until the 20th September) might save him £5 billion meaning fewer cuts to English services. That must be appealing to his English constituencies, but won't go down well when trying to sell the union to Scots. Additionally Salmond is a master of keeping the cool in the face of hostile questioning; Dave becomes, as we know, Flashman, goes red and starts saying stupid things like a huffy public schoolboy who has always had his own way and has suddenly been deprived of it. Salmond will have all the answers at his fingertips because it is his life’s work. Cameron probably never thought of independence before he became PM and found himself having to deal with it. Additionally Salmond is a clever man who is in his position because he has earned it; Cameron is a rich and privileged man who is where he is because he could buy the necessary education, knew what fork to use, and what wine to drink… and had friends at the palace. Call whatever it is now in the morning is I am sorry to say it a show for people from Glasgow with nothing better to do with their morning. 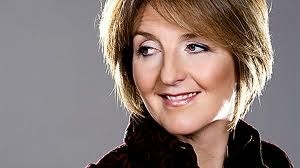 Kaye Adams was shocking and what I have heard occasionally from the new one is just as bad. The agenda seems to be to show the rest of the UK that a huge part of Scotland is a bit thick. Cameron won't debate Salmond even if the polls were to shift to YES massively. He can't win when, like Tris says, there are 25 billion worth of cuts coming, housing benefit going to be cut to those under 25 but no mention how this effects those on minimum wage in full time work who rely on it etc. It will be an interesting 9 months and I am sure the BBC will do their best to make it the most ill-informed, poorly presented, biased output they have ever produced. We will see more of the 4 to 1 panels, more of the choice being SNP or UK, more lies. However I really do sense the tide is turning as people start to switch on, it feels like some Labour supporters are starting to waken up, undecided are starting to move to the yes camp and the no camp can't shake the fact that it is run by Cameron and funded by mainly tories and that will become even harder to hide as more and more people start to question. My head is still saying it's a no vote but my heart is saying it might just be a big yes and a big fy to the rest of the uk. I wonder, going by what Tris said, if DC expects a Yes vote and is already distancing himself from it. 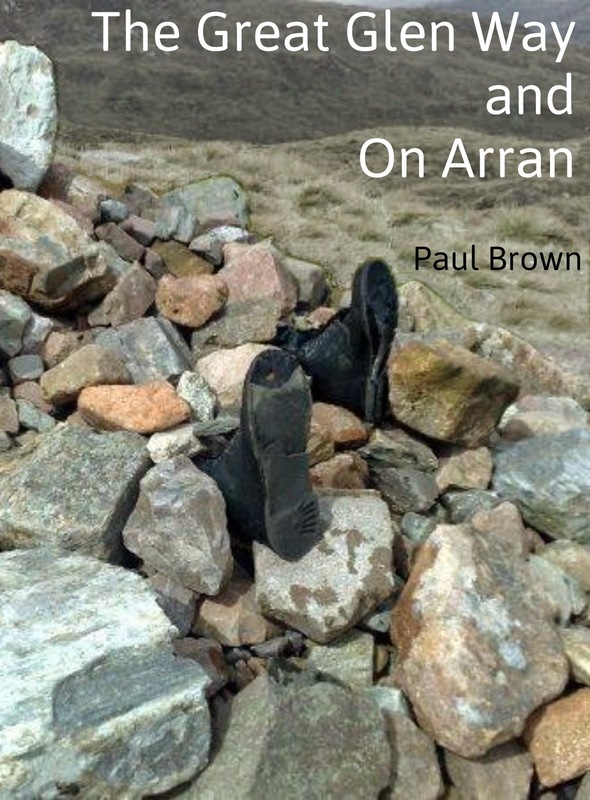 I mean, what better way for the rUK to get out of the hole its dug for itself if it can say to people (who live there): "right, with Scotland gone we can no longer be the empire builders we used to be, so, no more nuclear weapons, aircraft carriers or big ticket defence spends. No more massively inflated subsidies for the banking sector or arms industry - we just can't afford it but listen, its not out fault, its the Scots for voting to leave." As a face saver it might work. I just can't imagine they're all so daft to think things are going to get better in terms of the economy and the massive debt that's still piling up. Meh, maybe they really don't care and I'm being whimsical. I don't want to say this for fear of jinxing it but, I think we might see a rerun of the 2011 result, polls saying the No's have it easily but with yes romping in with a fairly comfortable win. There, now I've said it, it'll be ruined. As for Louise White, I'm sure she's a nice enough person but the questions just seemed dumb, surely they can get a better quality broadcaster than that in place? Then again, maybe that's the problem. With the decent broadcasters, the unionist bias just won't wash any more. "That White woman looks like the Bird woman only 40 years ago." They have a factory that makes them didnt you know? I don't think we've seen the last of Kaye anyway, I think the show is being 'job shared'. Basically the BBC - in an homage to US female wrestling - are going to tag team pro-indy supporters on a week day morning with ever more fragrant ladies. Some people might pretend to enjoy such attention of a morning, me? I'll pass thanks.